Hawaiian stylin’ and fun waves! 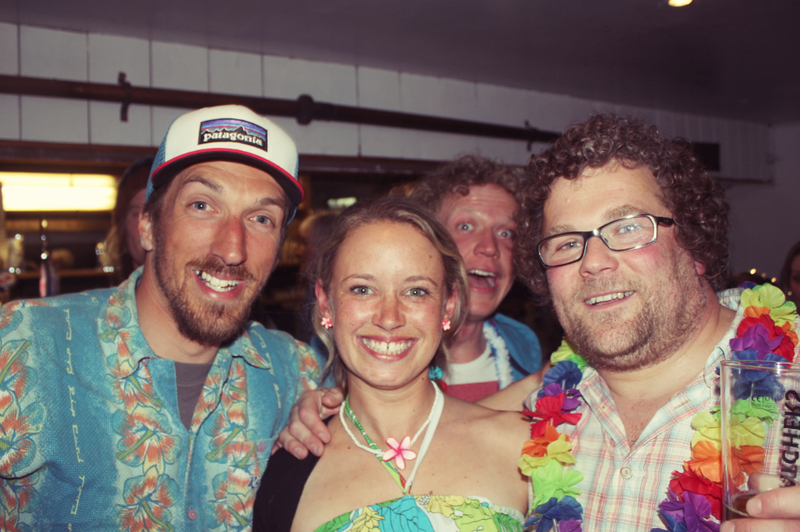 Last night I went along to the Watergate Bay Surf Club’s first event. I have been working hard with friends and other local surfers to put together a community surfing club here at Watergate Bay. Over the years the area has lost a lot of its community vibe with so much development focused on tourism and holiday industry. There are lots of surfers in the area so we decided it was about time to put together a surfing club for the community so we can all get together, enjoy surfing waves, living the lifestyle, making new friends and creating a great local and community environment in the bay. Last night’s Hawaiian party at the Phoenix was great! There was a great turnout of people and some amazing hawaiian style food put on by the Phoenix. With live music and lots of dancing the night was a great success and it was really nice to see everyone coming together. After a couple too many drinks last night, we were up early this morning and back down to the bay. We had some groups in for surfing lessons with my coach Chris and I was stoked to see some clean surf under blue sky! The perfect remedy for any late night. After walking the dog and doing a few errands I made it in and got some great waves. After our lessons finished and I got out of the water the wind had picked up, the sky had turned grey and it was all over on the surf front. Sometime you just get lucky!!!! 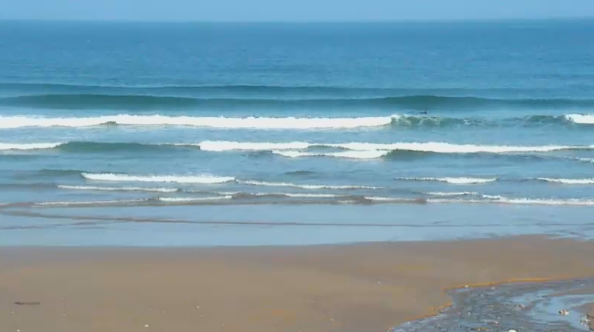 Best of all there was nobody else out so I had all the waves to myself……pretty lucky considering it’s the weekend!